Celebrity Match Game Lineup for #CMAFest 2018! 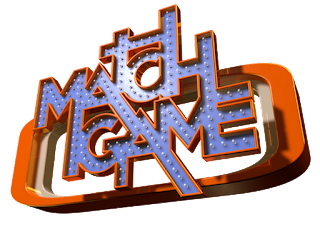 A special celebrity edition of the Match Game will take place on the CMA Close-Up Stage on Thursday, June 7, 2018 at 4 PM! Host, Adam Wurtzel, will welcome Bill Anderson, Morgan Willett of Big Brother, Chris Kirkpatrick of NSYNC, Charlene Tilton of TV's Dallas, Tim Rushlow of Little Texas, and Jeannie Seely! The CMA Close-Up Stage is located inside Fan Fair X at the Music City Center. Admission is included with your Four Day Stadium Pass or Nash Pass. Single day tickets are available for purchase for $10 or four days for $25.